You are here: Home / Kitchen Tips / DIY Natural Cleaners / Homemade Glass Cleaner: Just 3 Ingredients! 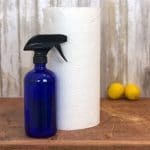 Homemade glass cleaner is easy to make and inexpensive, without any of the nasty chemicals in the store-bought kind. If you can’t find your 5-year-old and it’s really quiet, you can guess that there’s mischief happening. 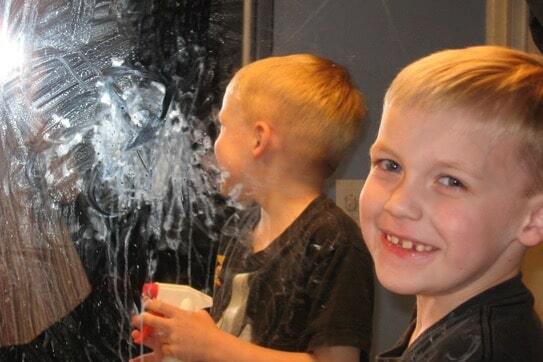 When this happened, I wasn’t surprised to find that Jackjack made a HUGE mess on the bathroom mirror. Gross, huh? 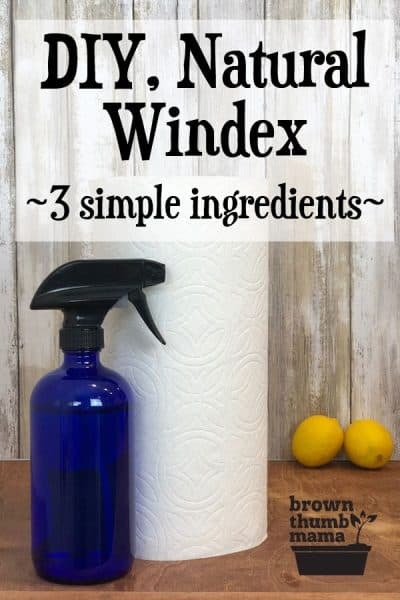 These ingredients are so nasty that Environmental Working Group has given Windex a grade of “D” because these ingredients have the potential for acute aquatic toxicity; respiratory effects; and nervous system effects. You don’t need any of those mystery ingredients to make homemade window cleaner. It’s easy, and I bet you already have all of the ingredients you need! There are lots of homemade glass cleaner recipes out there–I’ve tried many of them and this one is the best. One batch costs pennies to make…compare that to store brand glass cleaner at $2.39 and you’ll see why this is my favorite. Pour into a clean 24oz spray bottle (I like these because they’re sturdy and don’t leak) and fill with tap water. Hand the bottle to your assistant and send him to the nearest dirty mirror. If you’re lucky, he might get motivated enough to wash more stuff. Watch as your bathroom becomes sparkly clean! Or less of a biohazard, at least. 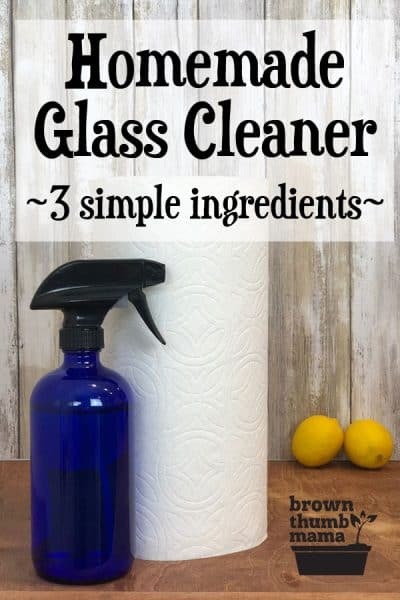 There are lots of homemade glass cleaner recipes out there--I've tried many of them and this one is the best. One batch costs pennies to make--compare that to store brand glass cleaner at $2.39! Pour into a clean 24oz spray bottle and fill with tap water. What other cleaners would you like to have natural versions of? Leave me a note in the comments! I’m not comfortable with the toxic fumes from ammonia, so I use vinegar instead of the ammonia and rubbing alcohol in your recipe. Works better than the store bought cleaner, for sure! Ugh toothpaste on the mirror. BTDT! 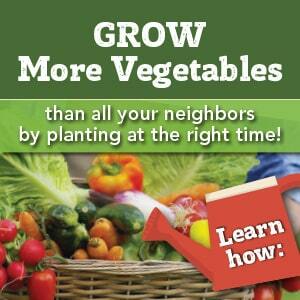 Thanks for sharing at Healthy 2Day Wednesday! Is ammonia not very bad for the environment? I love your helper. Do you think 2 is too soon for this? Lol! Thanks so much for sharing at Whimsy Wednesdays. Vinegar and wipe with newspaper works excellent too. To Annnightfllyer: This method left visible scratches all over my windows. A better recipe is 1 cup water, 1 cup rubbing alcohol and 1 tablespoon of vinegar. NO ammonia needed. I’ve been using this recipe for years. Ammonia is very hard on the lungs. Everytime my mother used ammonia to clean, she ended up with such lung congestion that it took weeks to get over it and many trips to the doctor. I would not let a young child near it. I use water and a dry J-cloth. I use very dilute hot soapy water and squeegee instead of any kind of cloth or paper. So much faster! 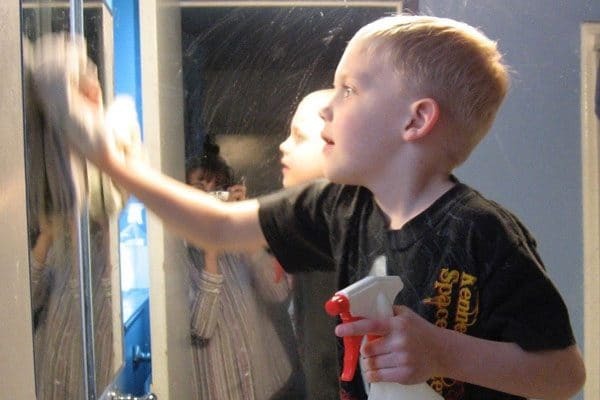 Everyone in the UK knows there is only one way to clean windows…… Vinegar water and a dot of washing up liquid, then rub it on with newspaper and dry it off with more dry newspaper. Glad someone mentioned using newspaper. This is the way we cleaned all the glass in the house back in the 60s – vinegar, water, and newspaper.